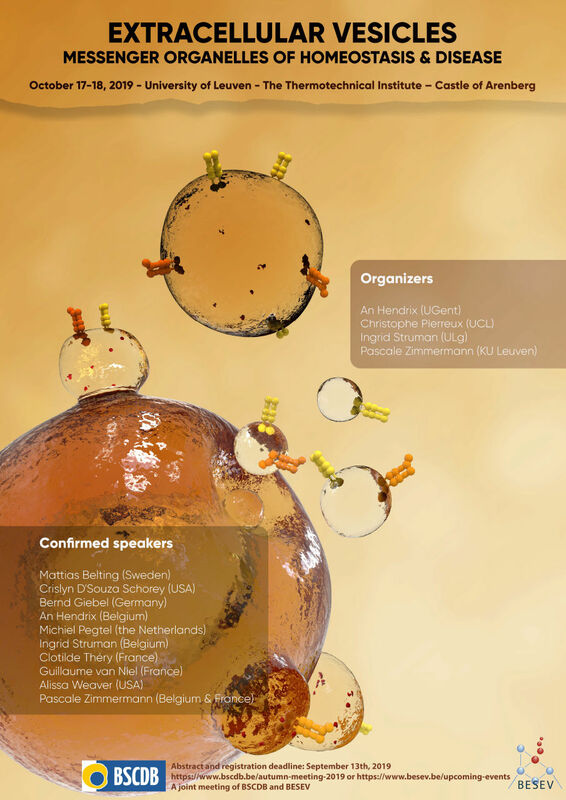 "The recently launched Belgian Society for Extracellular Vesicles (BESEV) and the Belgian Society for Cell and Developmental Biology (BSCDB) have invited 10 speakers amongst the world-wide leaders in the field of “Extracellular vesicles: messenger organelles of homeostasis & disease”. 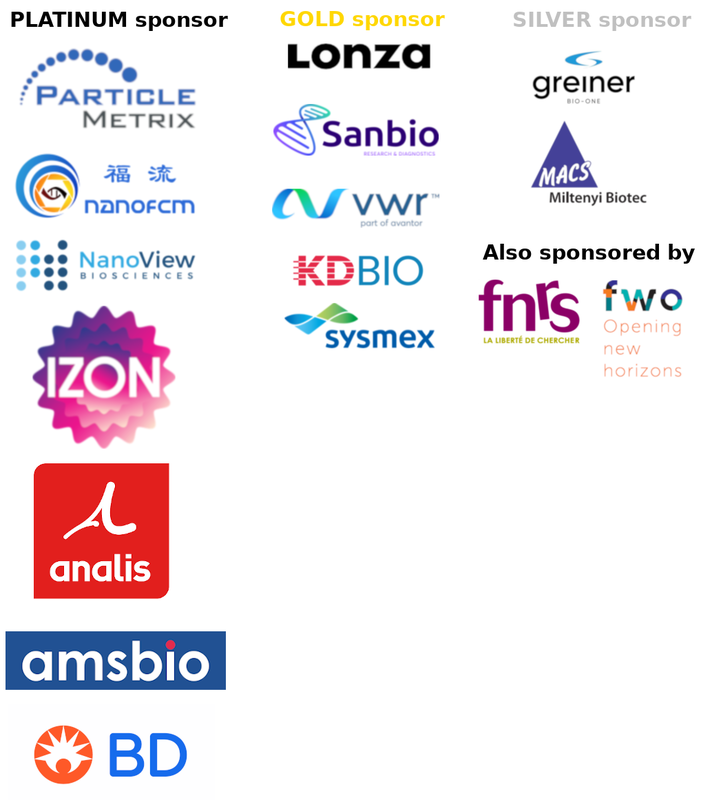 Invited speakers will present their most recent work and also address future directions and tough questions that remain in the EV field. This symposium aims to facilitate vigorous scientific discussion and speculation coupled with multiple opportunities for young biologists, engineers and clinicians to better understand the current challenges in the field. Abstracts will be selected for oral presentation." Please add info@bscdb.be to your Address Book or Contacts to continue receiving our email correspondence in your inbox!